Budget hotel aggregator Oyo Rooms made a splash on social media on Monday, claiming to have hit 1 million check-ins. The ticker on its website crossed the one million milestone at around 3:30pm IST. According to the flash sale page, a thousand early birds get bookings at Rs. 99, but it appears to be sold out even though the ticker has yet to cross a thousand users on its homepage at 4:40pm. Oyo Rooms has not responded to our email and phone requests for comment. Founded in 2013, Oyo Rooms offers app and web-based booking of rooms with complimentary breakfast and Wi-Fi with 24×7 customer service support. The SoftBank-funded startup reportedly has a presence in 160 cities, and offers over 40,000 rooms, and announced the launch of its operations in Malaysia on January 12th. Oyo Rooms has announced a flash sale for room bookings, with rooms going for Rs. 499 on select hotels till 10pm IST Monday. Users can use the code OYOMIL to avail of the discount, but was not valid for ‘pay at hotel’ transactions when we tested the code out. WhatsApp will be getting rid of its $1 (approximately Rs. 68) annual subscription fee this year. The widely used messaging app confirmed plans to ditch annual fee from all of its apps across various platforms over the next several weeks. Until now, WhatsApp asked some users to pay an annual fee for using the app after the first year of use – though as many of us have experienced, most users were not asked to pay after a year, and instead were given extensions each year. The company however believes that the approach of annual fee hasn’t worked successfully. “Many WhatsApp users don’t have a debit or credit card number and they worried they’d lose access to their friends and family after their first year. So over the next several weeks, we’ll remove fees from the different versions of our app and WhatsApp will no longer charge you for our service”, says the company in an official blog post. While confirming plans to axe the annual subscription, the company also hinted that the app is now being used by “nearly a billion people around the world.” Unfortunately, WhatsApp has not officially revealed the exact number of users worldwide like it did before. To recall, the popular instant messaging app reached over 900 million monthly active users milestone back in September last year. Apart from scrapping the annual fee, WhatsApp also revealed its upcoming plans where it wants people to connect with businesses and organisation directly. The messaging service plans to bring tools for the new target audience. 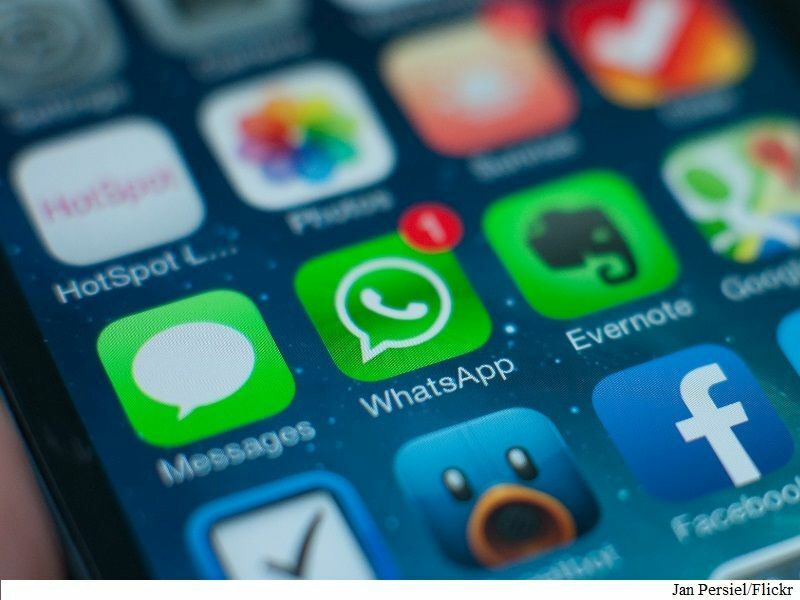 WhatsApp believes people can communicate with the bank or any other utility services directly via the messaging app. “We all get these messages elsewhere today – through text messages and phone calls – so we want to test new tools to make this easier to do on WhatsApp,” adds the company. WhatsApp for now has not detailed the tools it will be testing for bringing businesses and organisation closer to its users but we can expect to hear more soon. The company alongside also stressed that removing annual fee will not mean WhatsApp will introduce third-party ads. The Microsoft Selfie app that was introduced last month for iOS has now been updated with a new logo, new UI, and some new features as well. The Microsoft Selfie v2.0.0 besides a new UI and logo, introduces a ‘Share’ feature using which you can send the selfie images clicked to others, something that was missing earlier. The version also fixes a bug that led the app to crash when the device is in airplane mode. Users can also rate the app by going in to the Settings page. The Microsoft Selfie app’s function is to simply make the images appear enhanced and better by automatically adjusting the colour balance, skin tone, and lighting in the given environment. The app takes age, gender, skin tone, lighting, and many other variables into account and captures image accordingly. The iOS users can either click a new image from the device’s front-facing or rear camera, or select an existing image from the local storage. The image can be further edited using any one of the 13 photo filters along with other functions such as noise reduction, colour theme, and others. Microsoft has not yet given any word on when they will launch the app for Android. The updated app isavailable to download from App Store. 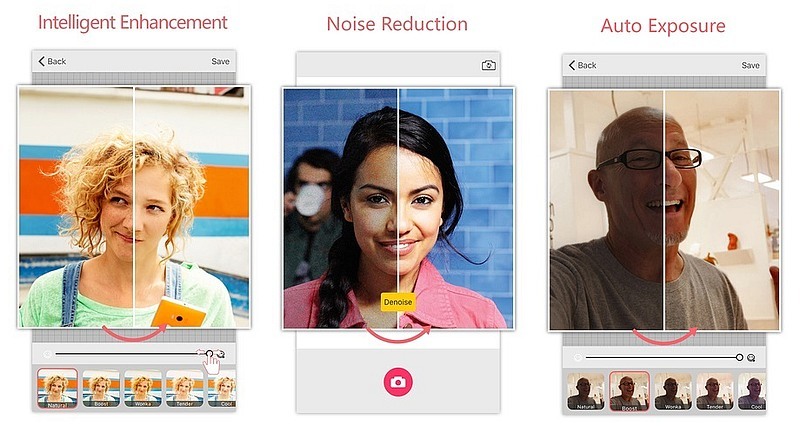 This app gives us a glimpse of Microsoft’s machine learning technology. The company demoed its machine-learning tech in May by introducing its How Old website, which uses the machine learning technology to detect the age of a user from a photograph. The company also said that Project Oxford, which can already determine your age by looking at your photo, can now also read your emotional state. It says that Project Oxford, among other things, can identify the following qualities: anger, fear, happiness, sadness, surprise, or even the “neutral” state. 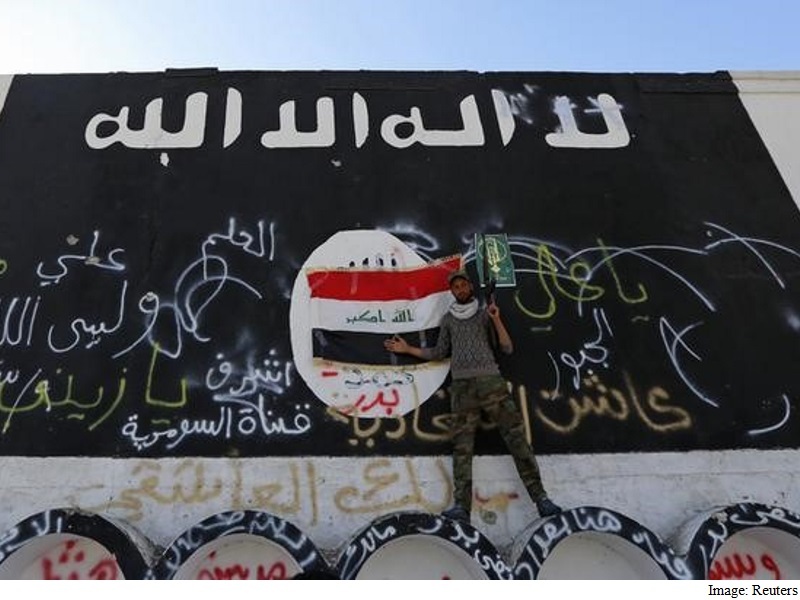 The Islamic State in Iraq and Syria (Isis) militant group has reportedly created an encrypted Android messaging app to enable secure communications between its members. Dubbed Alrawi, the app aims to make it harder for security agencies and governments to intercept the communications of Isis members. The app, first discovered by counterterrorism network Ghost Security Group, is not available to download from the Google Play store. Instead, it requires an Isis supporter to download the app’s apk code and sideload it on their Android device. Last year, Ghost Security Group uncovered Amaq Agency, another app by Isis that was used to send its members news and recruitment information. “The application’s primary purpose is for propaganda distribution. Using the app you are able to follow the most recent news and video clips.” Ghost Security representatives told tech blog Defense One. The group has been found of releasing a booklet that provides a list of things that their supporters are supposed to do or not do. The booklet apparently also includes a list of tools that can help them securely converse with other followers. Isis uses a range of media to spread its propaganda to its followers, which has made it harder for theFBI and other government-run organisations from tracking them. Thousands of Isis-related accounts were found and were taken down on Facebook and Twitter last year. Following the crackdown last year, the group made public groups on Telegram. The popular messaging service later removed Isis-related channels amid terrorist attacks in Paris. The hacktivist group Anonymous is also after Isis, having declared “war” against them last year. The group also started a campaign last year to troll jihadists online.